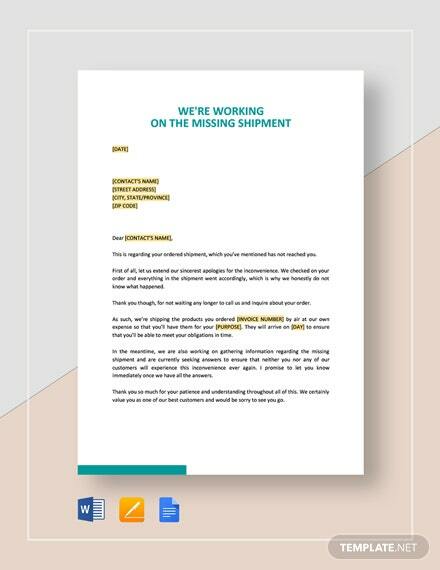 Are you in the business of standardizing and upgrading business processes and find it hard to write up an introduction letter to freely assess any business in order to be able to offer +More up your products or services? 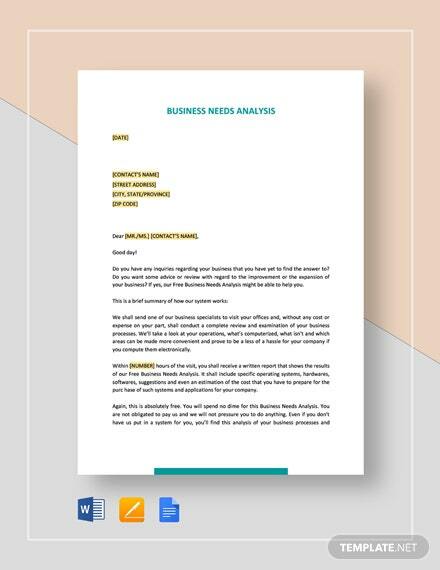 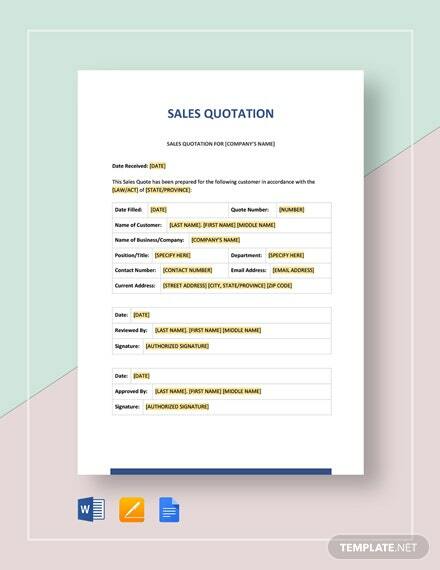 Then you are just in time as our Business Needs Analysis letter template provides you with an instantly useable letter addressed to business owners for the upgrading of their business processes and technologies. 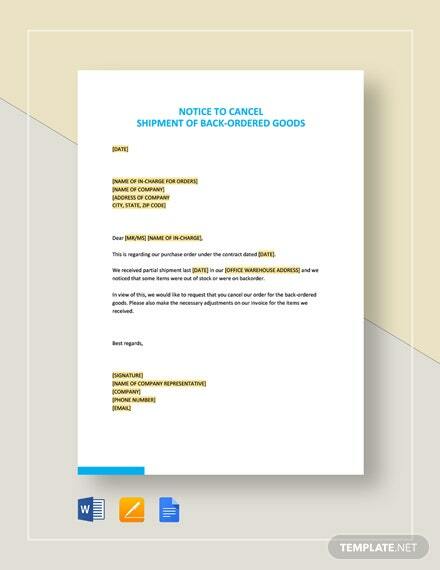 Be able to offer both software and hardware products that will enhance the quality of work in their company. 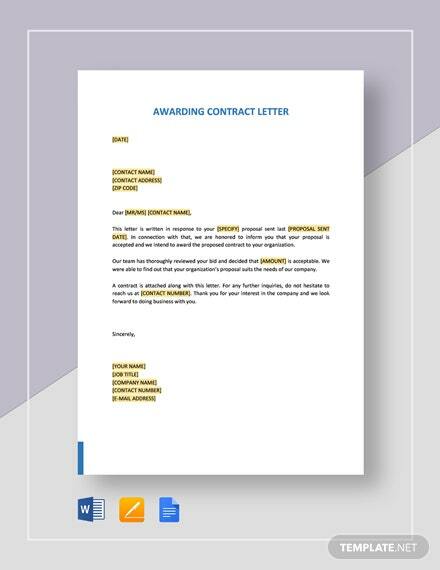 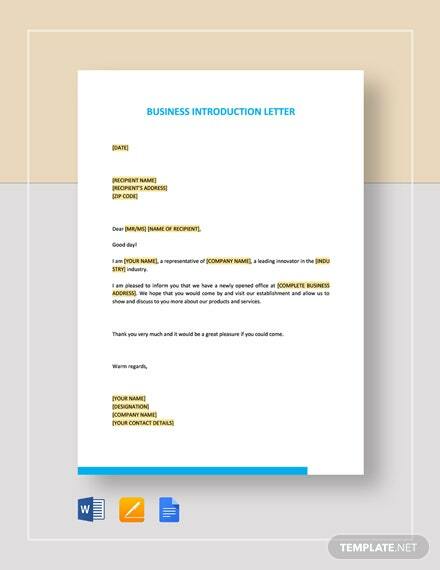 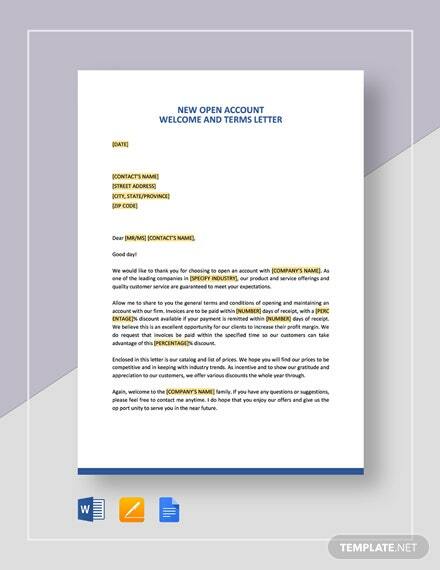 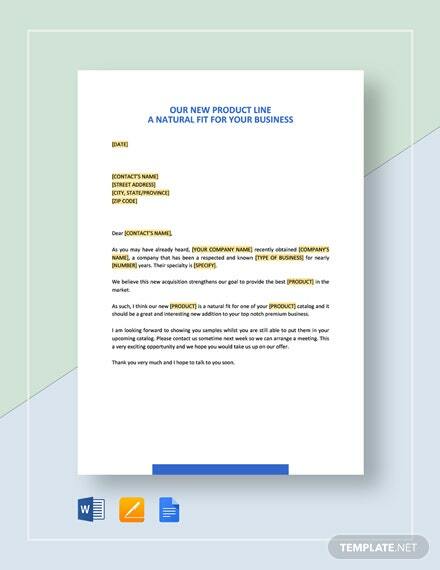 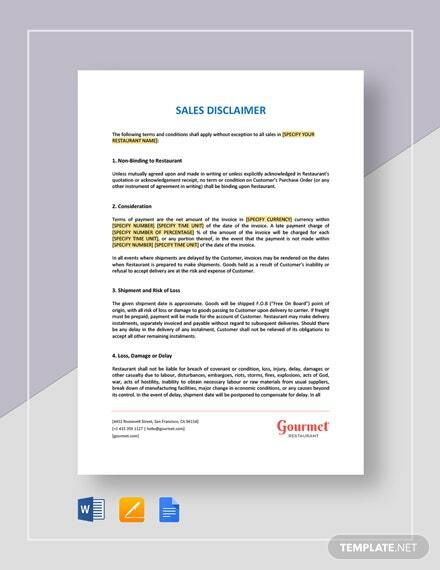 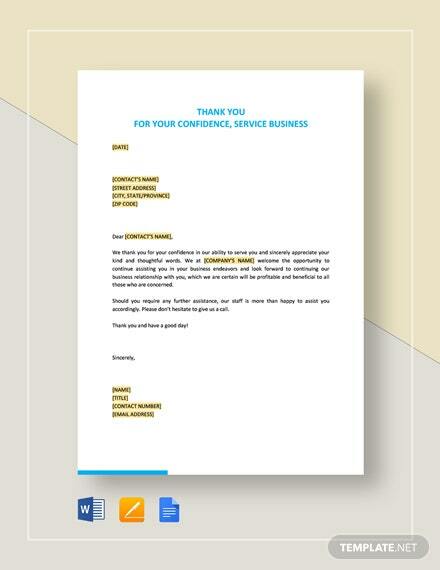 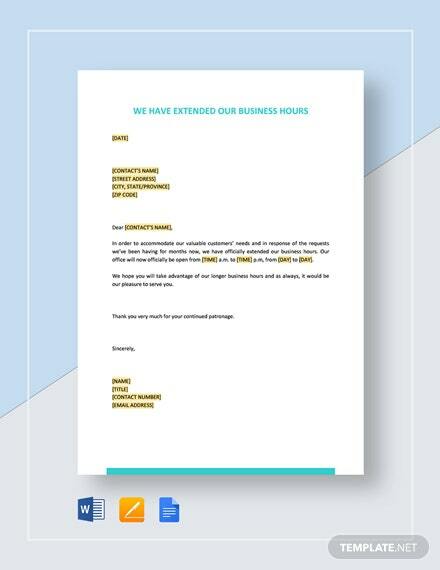 Download this letter template today and get to use it in sending out a subtle but effective introduction letter for your business.